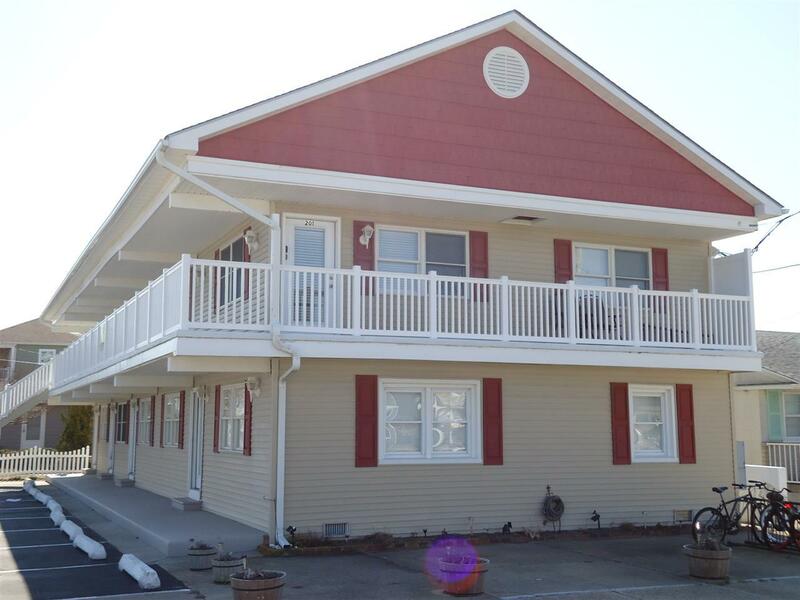 EASY TO SHOW.....Located just 2 shorts blocks to the beach deep in Wildwood Crest, this top-floor corner unit features 2 bedrooms, 1 bath, living room, kitchen, central air/gas heat, and plenty of sunlight. The association is strong! 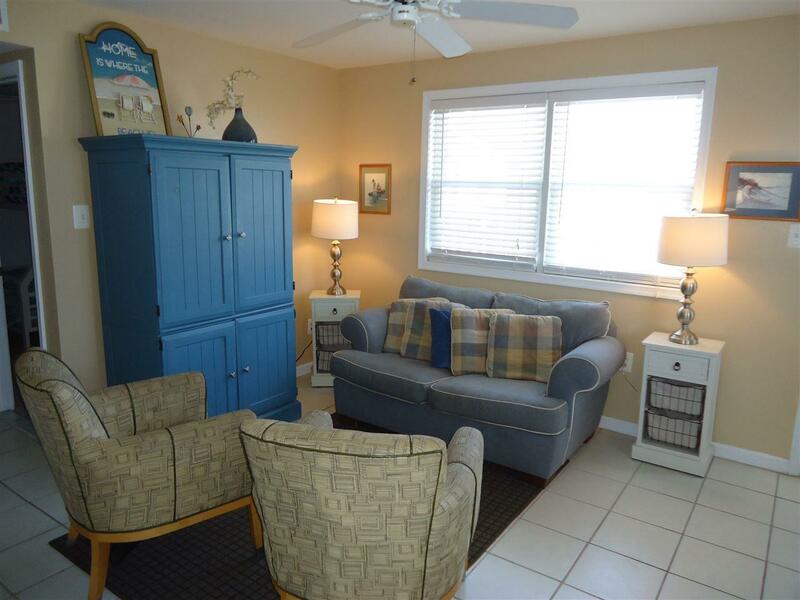 Common amenities include outside shower, common laundry facility, & bike rack. 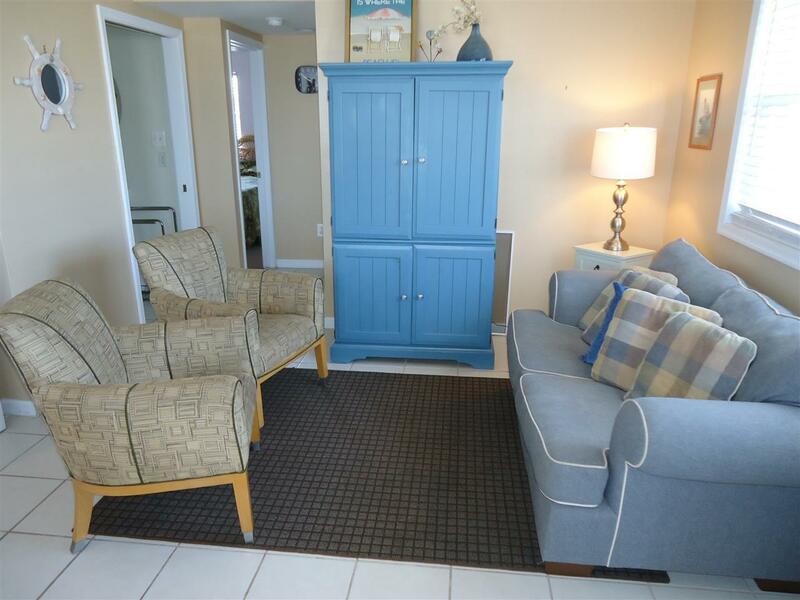 Being conveyed fully furnished & equipped, there was a summer season lease in 2018 for $12,000 (less fees) from May 1st-Oct 31st. Condo fee includes water, gas for hot water & cooking, minor maintenance, annual fire inspection, common area electric, and common insurances (flood, liability, fire, etc.). The time is NOW and the price is RIGHT! LOCK BOX. 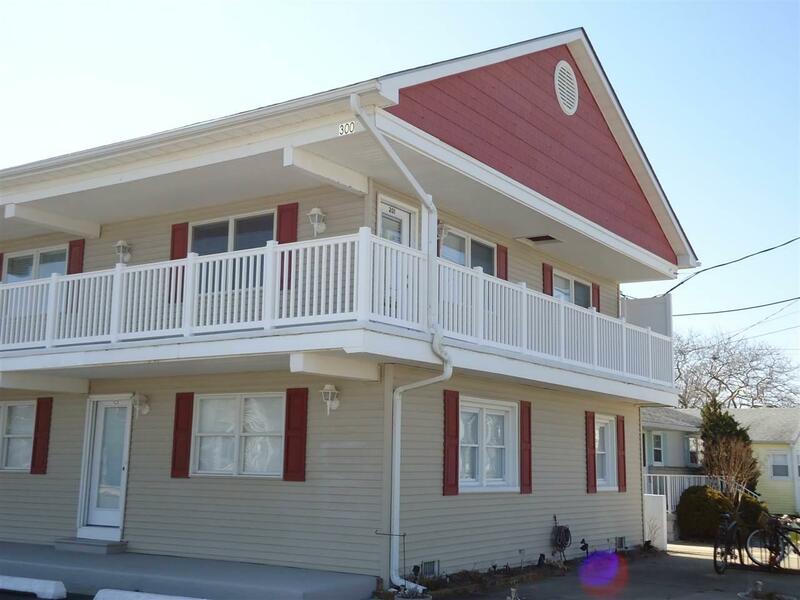 © 2019 Cape May County Association of REALTORS® MLS. All Rights Reserved. Listing provided courtesy of Atlantis Realty.